Hello, and welcome to Glittering Reads! In honor of this being my first post, I decided I would share with you my top ten favorite books, in no particular order. 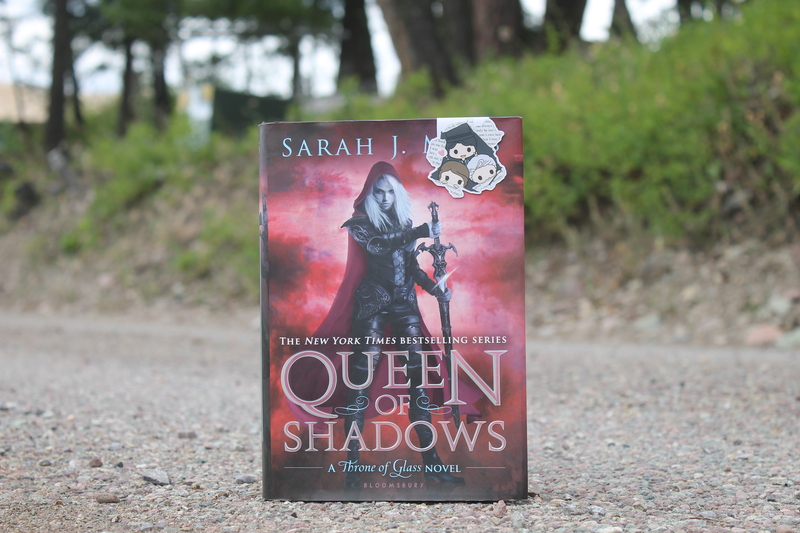 Queen of Shadows is the fourth book in the Throne of Glass series, and my favorite in the series. However, there are two more books to come, and I know they won’t disappoint. I absolutely love this series though because of the cast of characters and the plot. 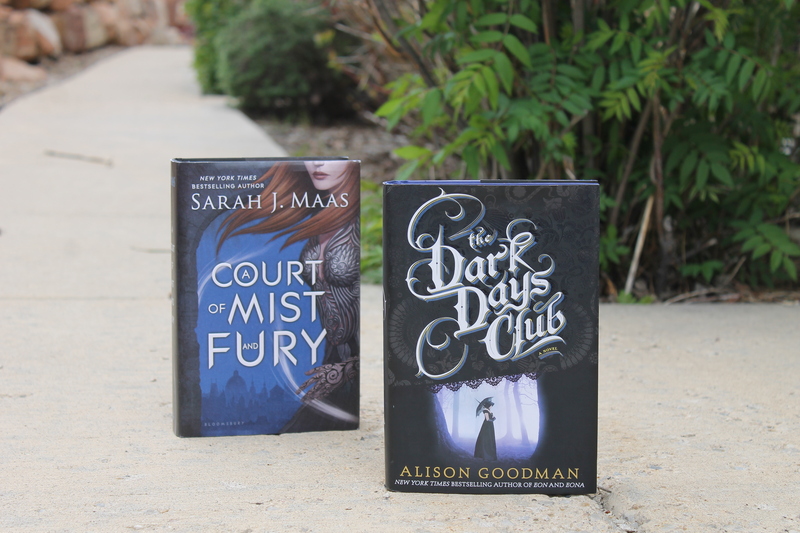 Sarah J. Maas does a great job at writing some pretty wonderful characters. 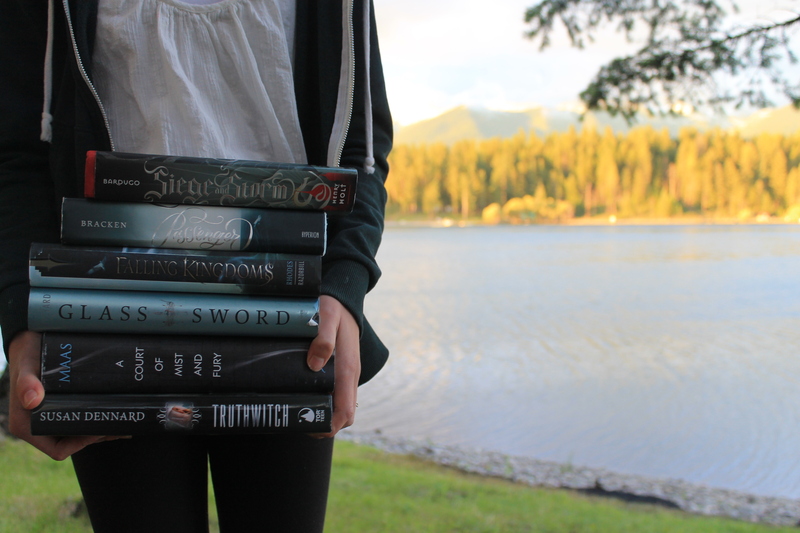 Like Sarah J. Maas, Leigh Bardugo is another one of my favorite authors. 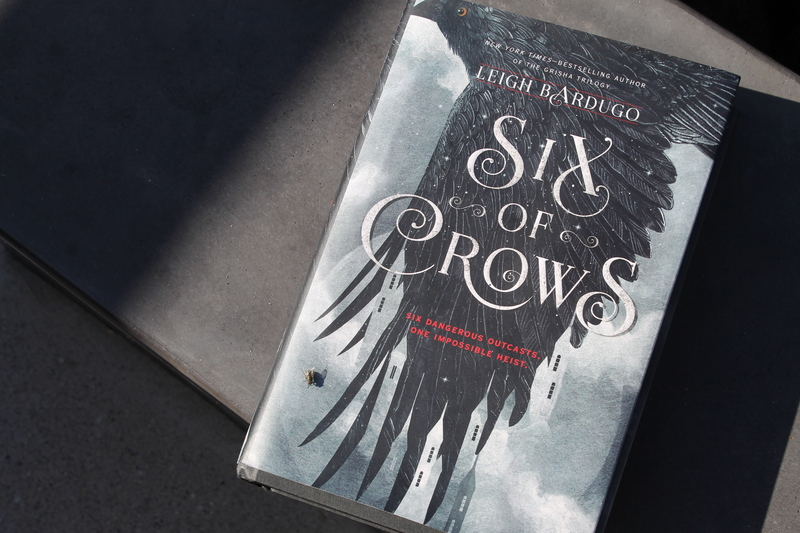 Six of crows is the first book in a duology, the second book, Crooked Kingdom, releases this fall on September 27. As of right now, I have yet to read a book with such an amazing cast of characters. I love every single one of them. 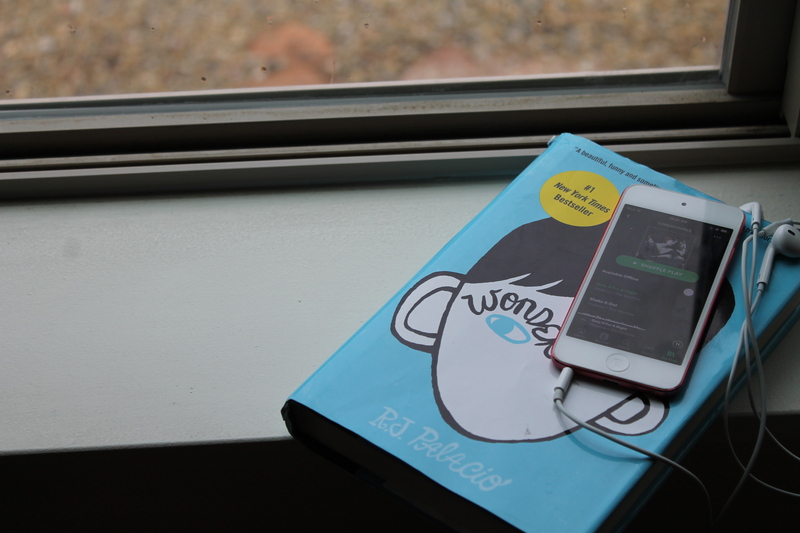 Wonder is a middle grade book about a boy who has a facial deformity. This is one of those books that I feel like everyone needs to read. Though it’s targeted for a younger audience, it’s still such an inspiring, heartwarming, and heartbreaking story. 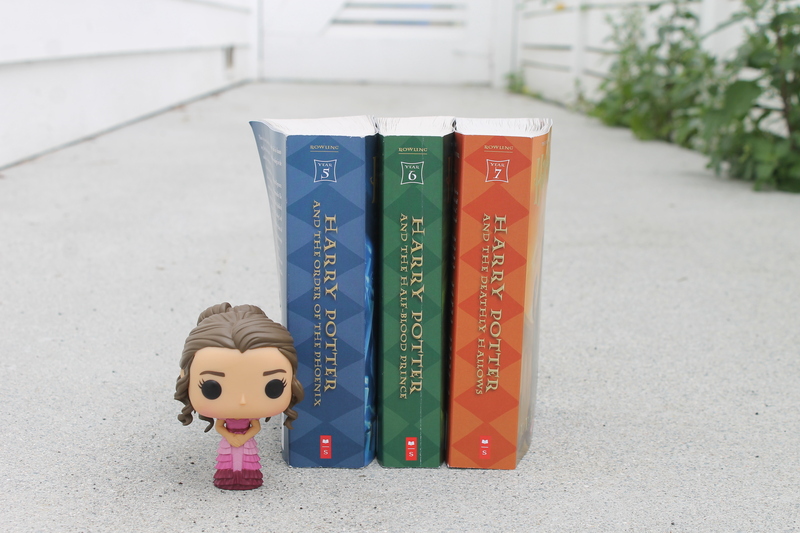 Harry Potter is one of my favorite series, though The Order of the Phoenix has to be my favorite! It’s the longest, and tends to drag on at times, but makes up for it with the characters, plot, setting, and well, pretty much everything. Seriously though, take me to Hogwarts! 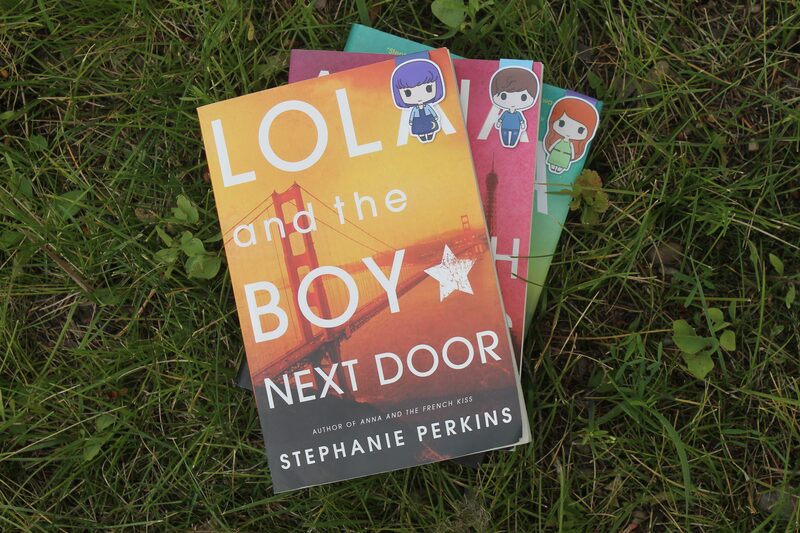 I absolutely love this series, but Lola and the Boy Next Door has to be my favorite. This one is set in San Francisco and tells the story of Lola, a highschooler, who may be falling in love with her next door neighbor. I don’t know what else to say, other than that I love these books. 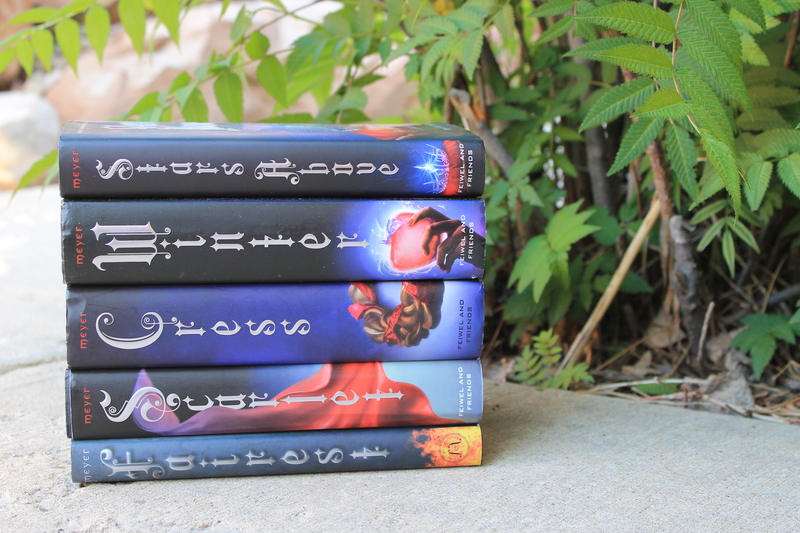 Cress is the third book out of four in the Lunar Chronicles series, one of my all time favorites. My favorites are the final two, but Cress won the spot of number one. This series is full of such great characters and super witty. Not to mention, it has an amazing plot/story with some awesome female and diverse leads! 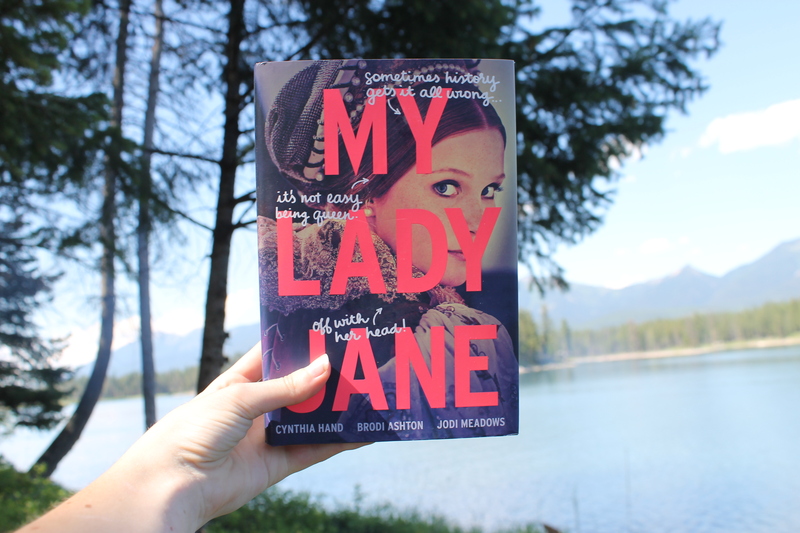 My Lady Jane is an alternate version of the story of Lady Jane Grey, who ruled over England for nine days. It was packed with comedy and witty comments, making me laugh out loud many times, and I don’t often laugh when reading books. When I saw it was pegged basically as the Tudors meet Monty Python and Princess Bride. Can you get any better? I don’t think so. 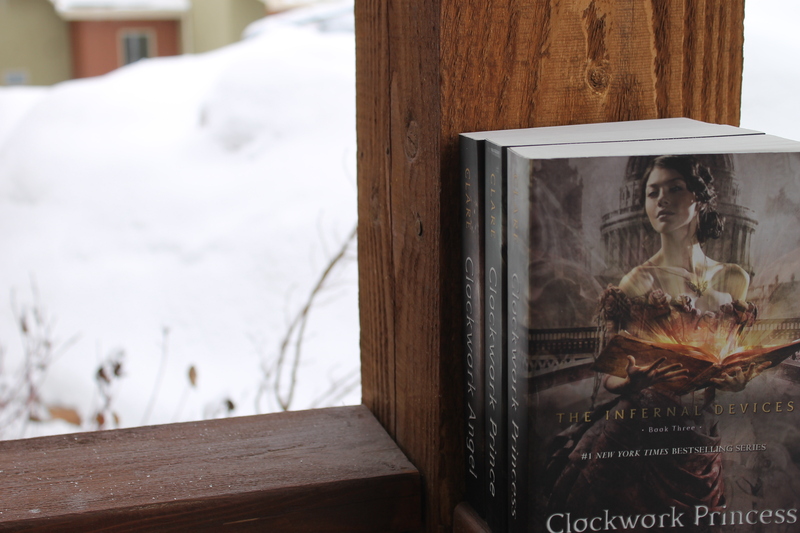 The Infernal Devices is a favorite of mine, but Clockwork Princess definitely takes the cake as the best book in the trilogy. Such a heartbreaking and emotional read, for sure. These characters have grown to be some of my favorites, it was so sad saying goodbye to them. This series is one of those that I will forever keep rereading. 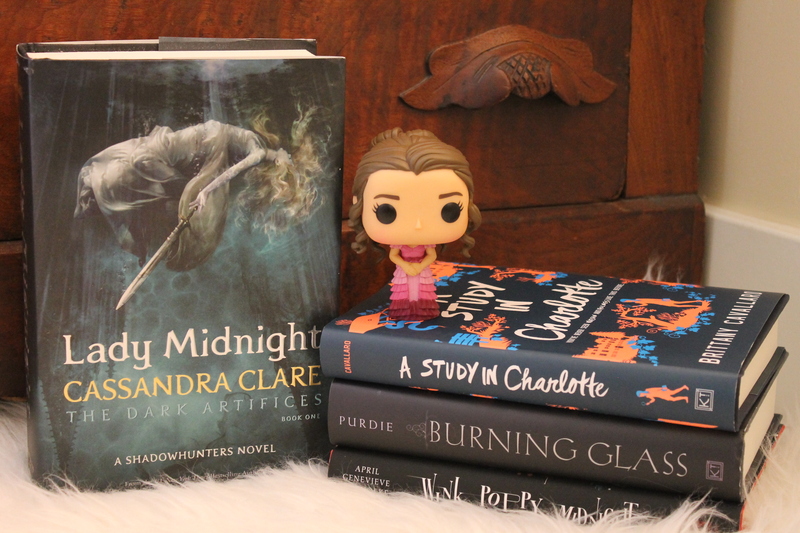 Lady Midnight, Cassandra Clare’s newest Shadowhunter book, was everything I wanted it to be and more, like times a million. I was a little hesitant at first because I loved the first two Shadowhunter series so much, and I wasn’t sure you could top either of them. Well, Cassandra Clare did. This book did not disappoint one bit. A Court of Mist and Fury deserves every bit of hype it’s gotten so far. Wow, probably my favorite book (maybe) I’ve ever read. That’s just how good it was. It made me so emotional in a good way, happy, sad, frustrated, basically everything. Seriously, if you have yet to give this series a shot, definitely go do it, like right now. 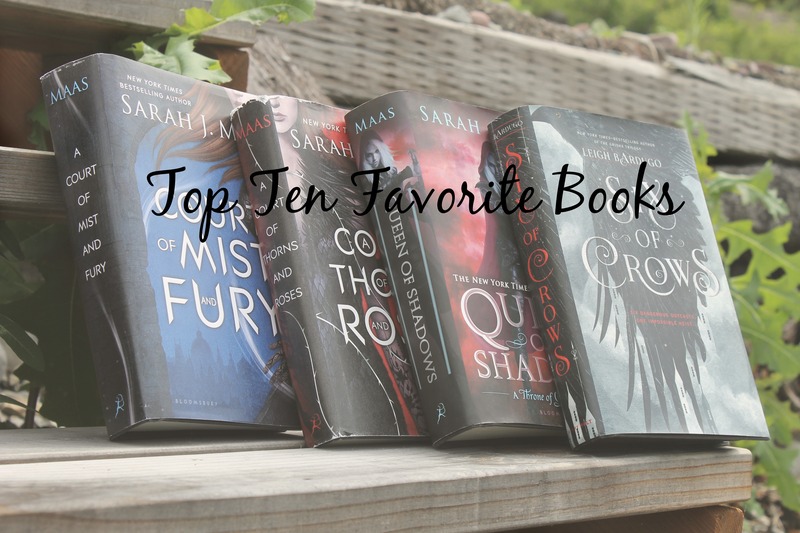 So, that concludes my top ten favorite books. I would love to hear what your favorites are in the comments as well!